Should You Consider Investing in Mutual Funds? Mutual funds are one of the most preferred routes for most investors who want to participate in the capital markets. And, it has been growing in popularity, especially over the last two decades. Probably, one of the reasons you have landed on this page. Before we understand the usefulness of mutual funds as an investment, let us quickly understand the definition of the term "Mutual Fund". 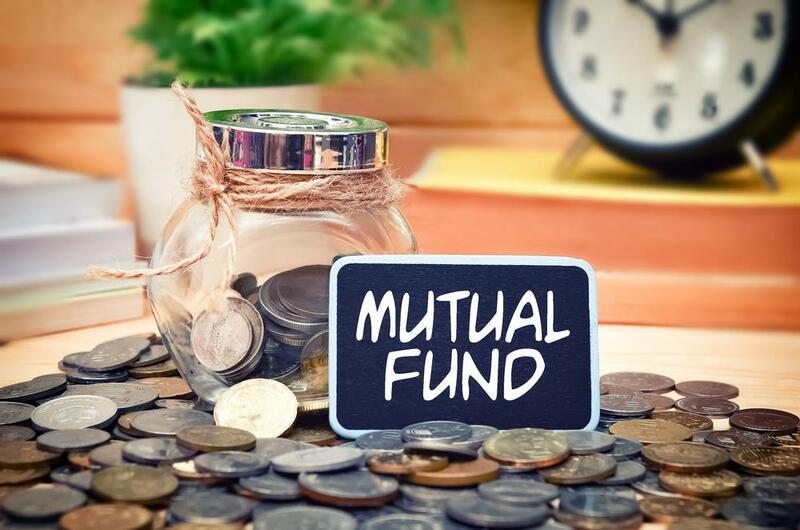 Mutual Fund has been defined as a fund operated by an investment company which raises money from individuals and invests in a group of assets, following a stated set of objectives. A mutual fund is a collection of funds from various small and large investors. Every fund is created with a certain investment objective and seeks investors who are agreeable with these objectives and are willing to invest varying sums of money into the fund and gain returns against their investment. The fund can be invested in various financial instruments like equity shares, bonds and other fixed income securities, and other similar assets; whichever instrument broadly suits the investment theme and objective. Investors prefer the mutual fund route to investments since it allows their funds to grow under the watchful eye of the fund manager. The mutual fund is managed by a fund manager who buys and sells securities for the most effective growth of the fund and keeps transaction expenses in check. If you are looking for entertainment, then you might as well look at popular casinos. If you want the excitement of the constant ups and downs of the stock market movements, equity markets are great. But if you are looking at the steady accumulation of real money for your retirement, you will hardly go wrong with a good mutual fund. 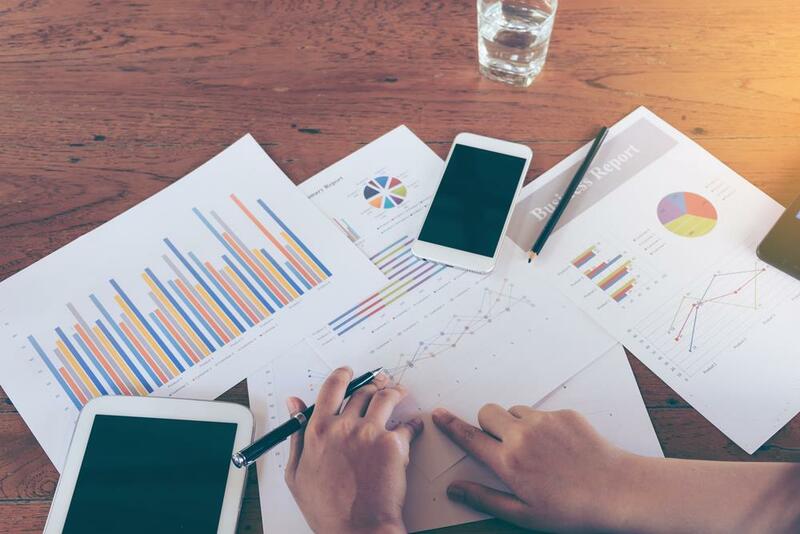 Most individual investors don't have the ability and time to monitor every holding and analyze performance the way a professional fund manager does every day. This is where experts like fund managers come in handy. Mutual funds, as a concept, are based on the premise that the funds will be invested in different avenues. A mutual fund investment tends to lower your risk as your investment is spread across various sectors of the economy. Mutual funds in India are regulated by the Securities and Exchange Board of India (SEBI). SEBI forces transparency on the mutual funds, which helps the investor make an informed choice. Most mutual funds voluntarily disclose their portfolio holdings and transactions once every month or quarter. The liquidity factor makes mutual funds a very attractive option over other illiquid assets such as real estate and some form of debt securities. The investor can redeem or subscribe to mutual fund schemes anytime. Mutual funds are one of the better alternatives for investments, a step in the right direction. Remember to do your research and select a mutual fund that fits the level of risk you are willing to take with your hard-earned cash and your financial goals. Investing in mutual funds is not as daunting a task as many would imagine it to be. All that is required is to have a demat account with a bank, and one can then log in to the many online trading portals. These trading portals provide all of the necessary information to investors that are considering investing in mutual funds. There are many different funds that are available for investment. They are broadly classified as equity funds, debt funds, and money market funds. All other mutual fund plans are variations of these three asset classes. Equity funds that invest in fast-growing companies are known as growth funds, but investing in companies in a sector is called sector funds or special funds. Equity funds are funds that invest in shares of a company. This is why they have the most risk involved. But in the long term, these funds provide good returns. Fixed-income funds are suitable for investors who want to lock their money and also enjoy the tax benefits they offer. The most important thing to remember when investing in mutual funds is diversification. Investors should invest in a basket of securities form high-rick to the most stable. This helps to keep the investment portfolio balanced even during market fluctuations.